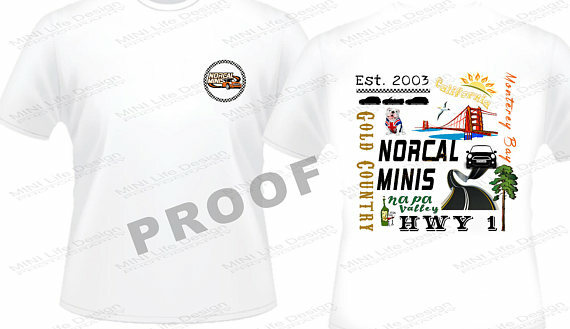 Mary Miller with MINI Life Design has created new club merchandise for us that is now ready for purchase. There are two t-shirt designs, a magnetic grill badges and a sticker available. T-shirts are $15.00 and up depending on the type of t-shirt and size. Magnetic Grill Badges are $9.95. Plus shipping on all purchases. 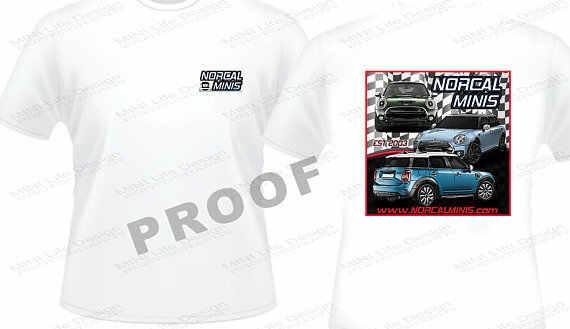 The first t-shirt is an update on an older shirt featuring three of the latest MINI Models. Buy Here! The next one I like to call, "The Places We Go" t-shirt. Buy Here! Grill Badges are 3 inches in diameter and made with waterproof, fade resistant magnetic material, and the color is imprinted into the material. The vinyl sticker uses the same design as the grill badge. Grill Badge - Buy Here! 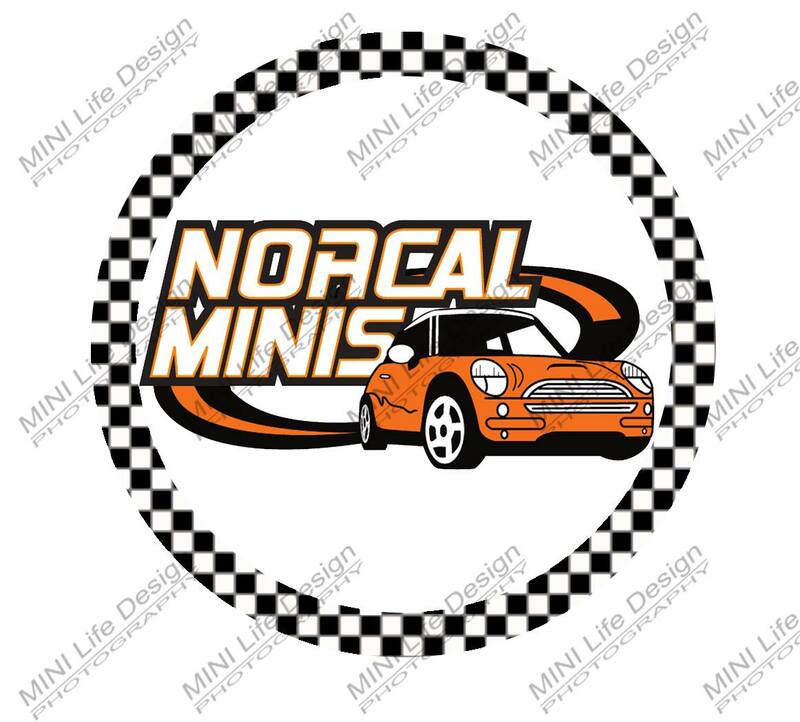 Vinyl Sticker - Buy Here!